Without links, there would be no web. Every website is interconnected to other sites by way of hyperlinks. Links are the glue that holds the internet together. 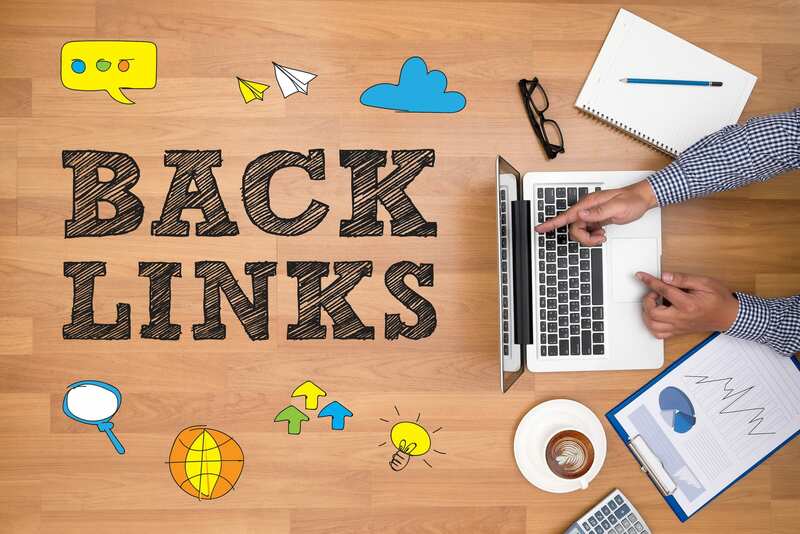 So what is a backlink?